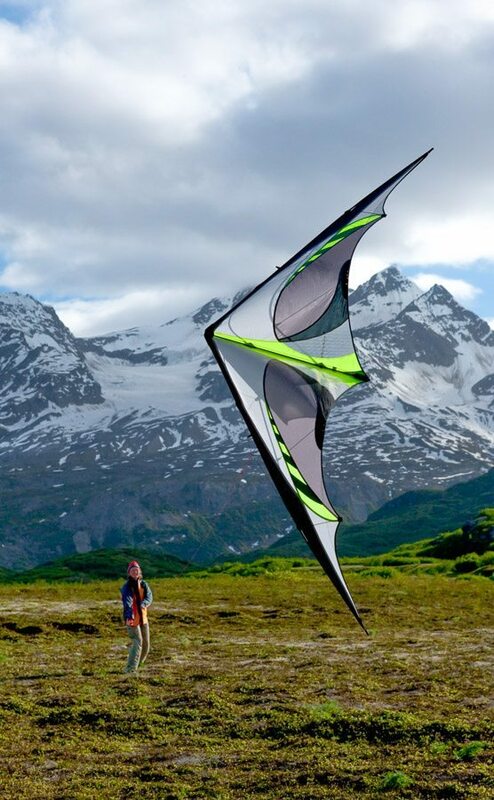 It’s the complete package that’ll take you to the next level and get you there fast. 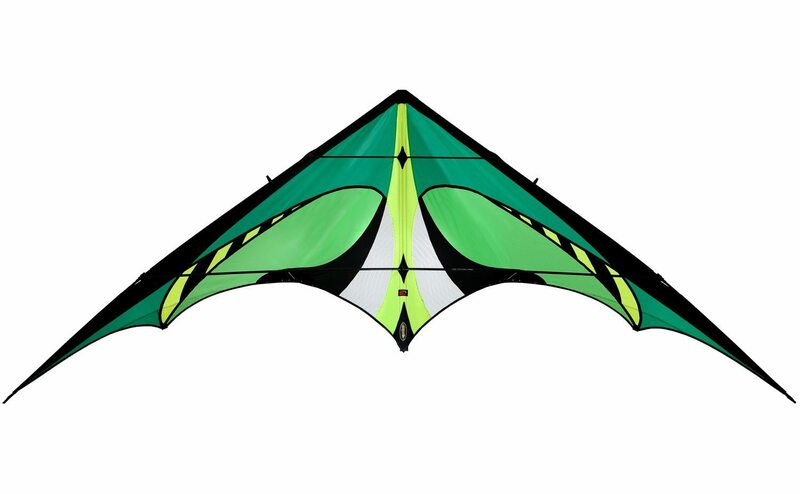 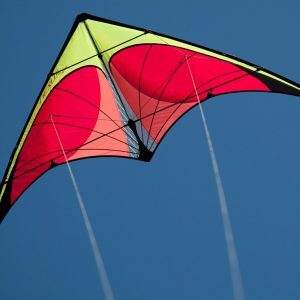 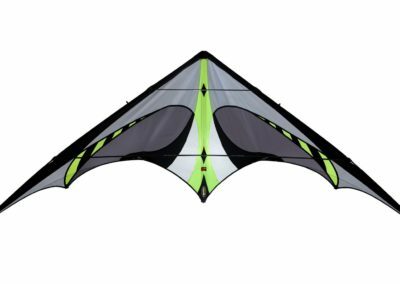 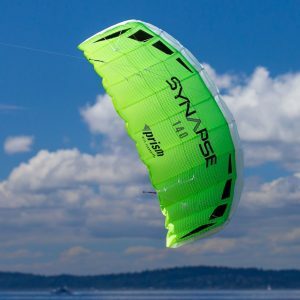 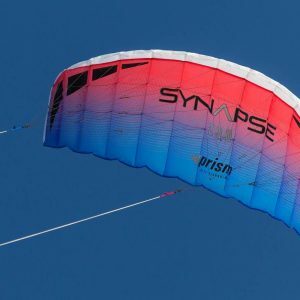 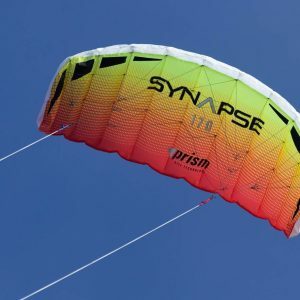 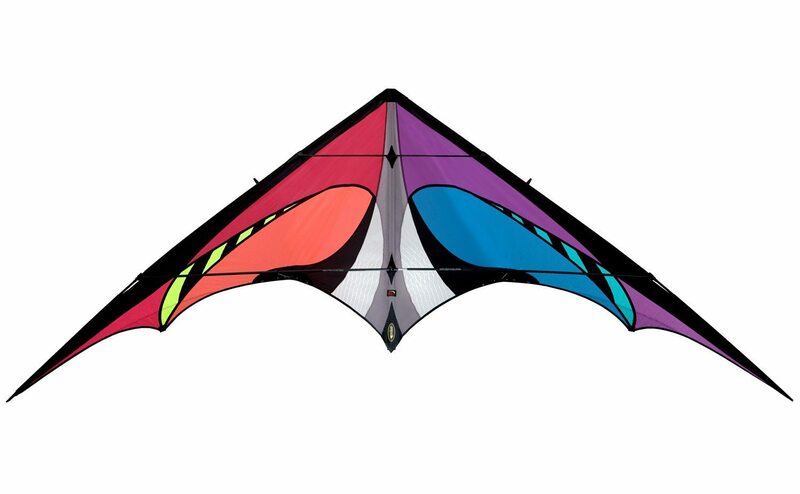 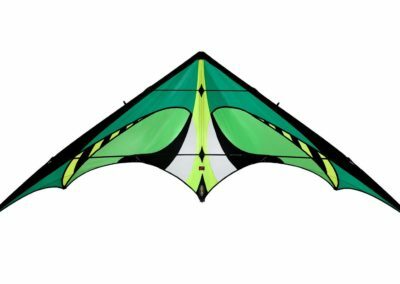 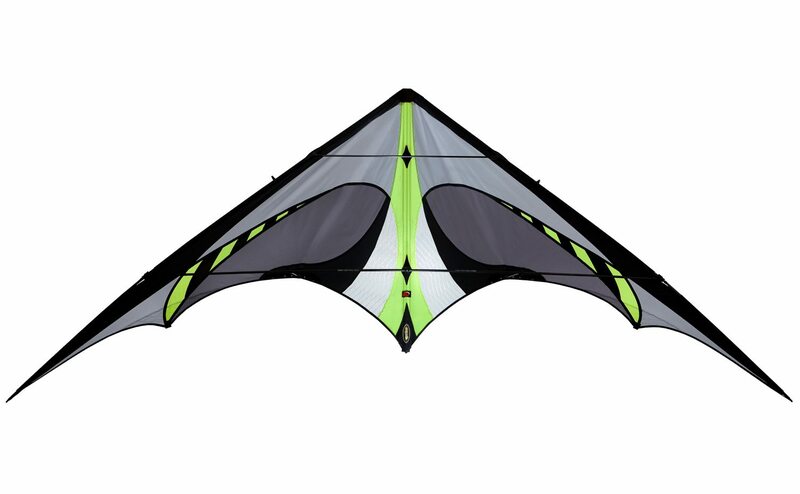 The E3 delivers forgiving handling, easy but graceful tricks from any position, and a hand-wrapped carbon frame for the response and wind range of a top-end competition kite. 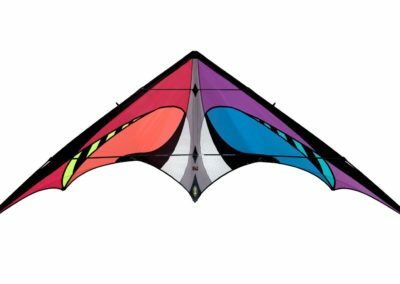 Comes complete with our acclaimed Freestyle Pilot DVD, a proven course that will take you from basic landings to the most advanced acrobatics.